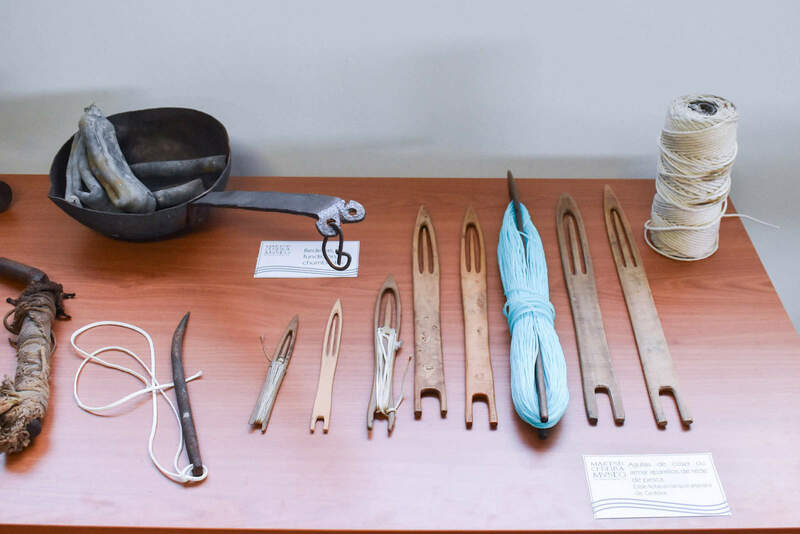 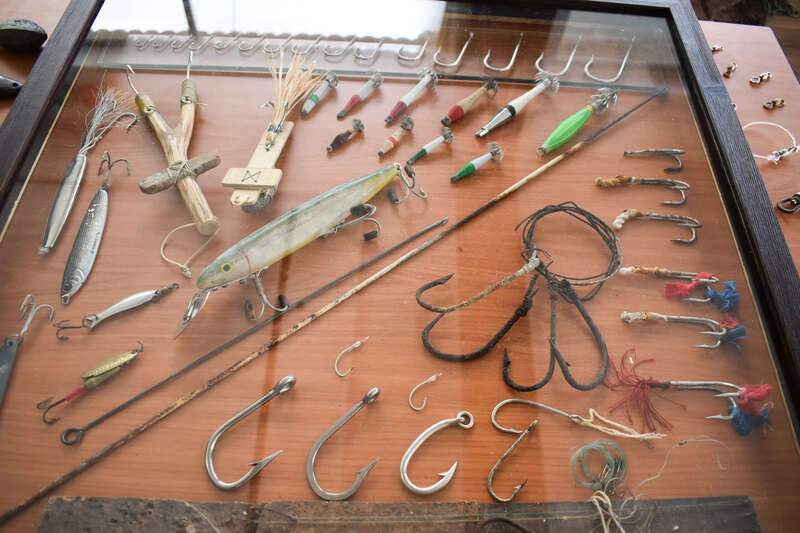 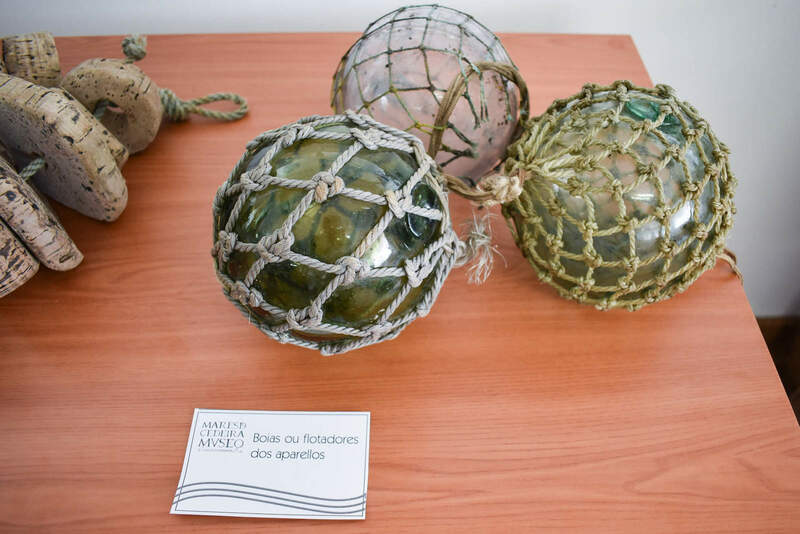 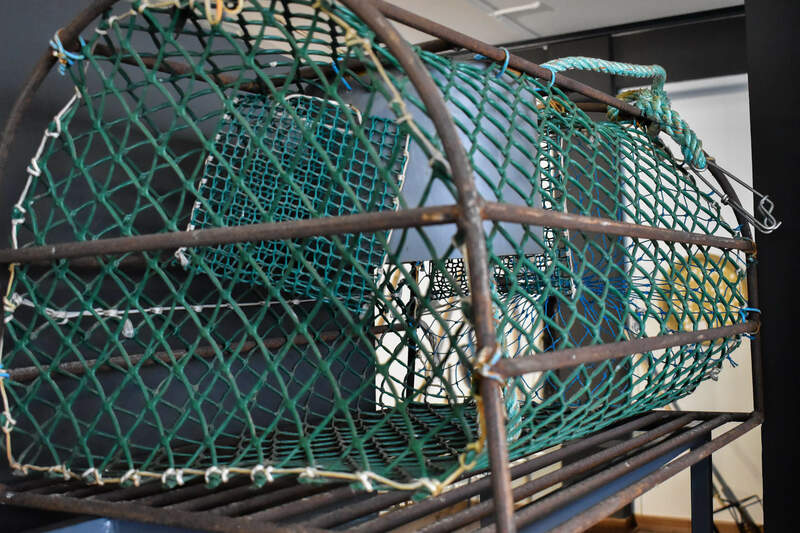 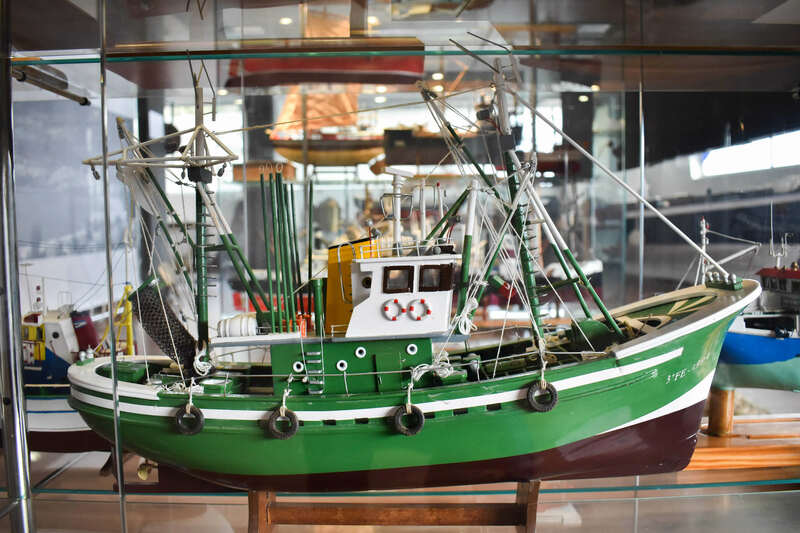 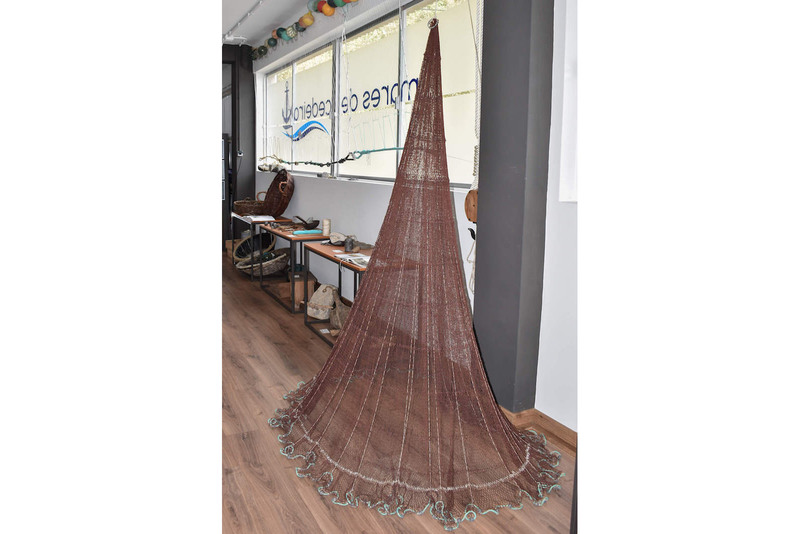 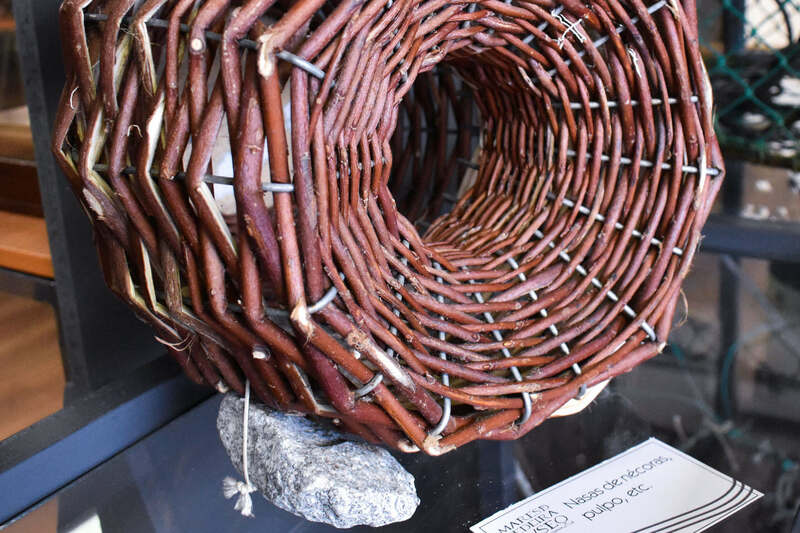 Garabetas, hunting pots, pots, a net of the flywheel.... fishing gear that were used and are employed by the marineiros of Cedeira and are collected in this museum. 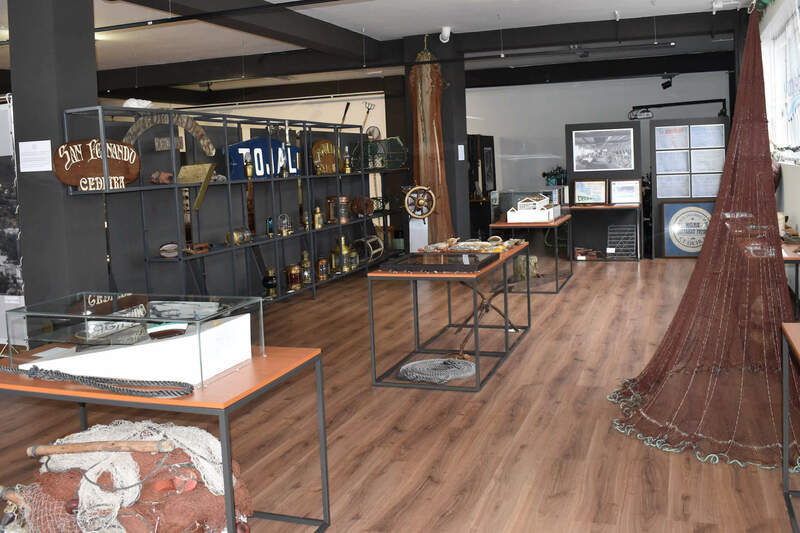 A promenade decorated with posters of boats already disappeared and exhibitors that gather numerous navigation instruments such as sextantes or compasses. 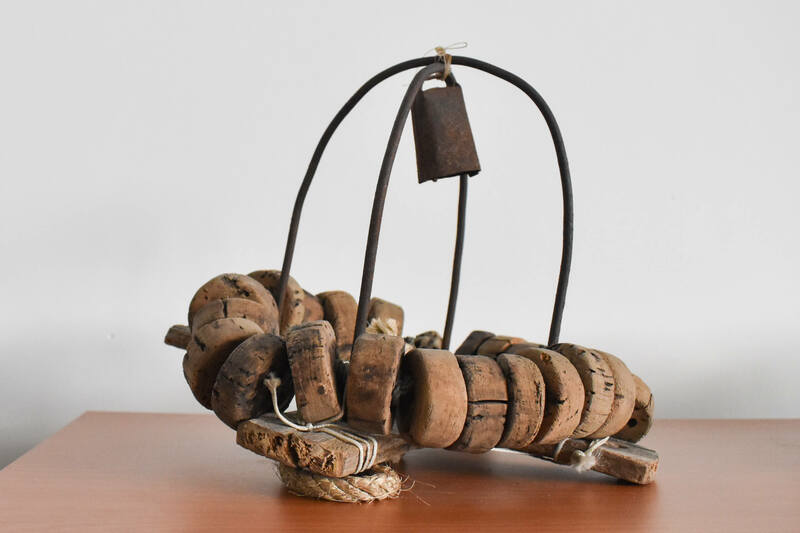 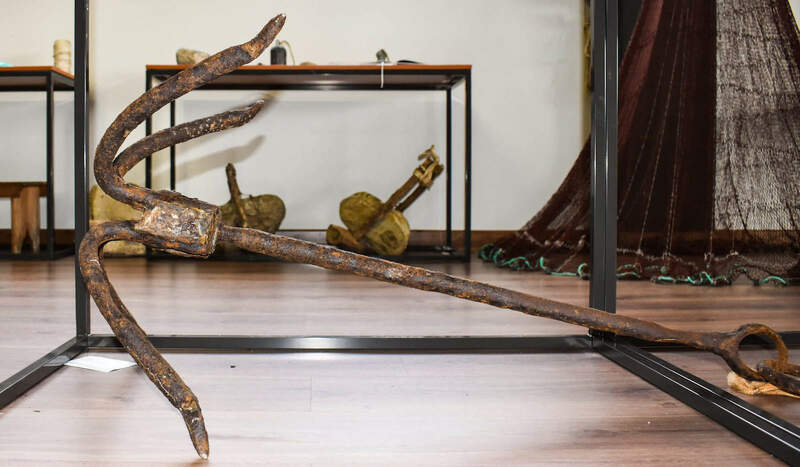 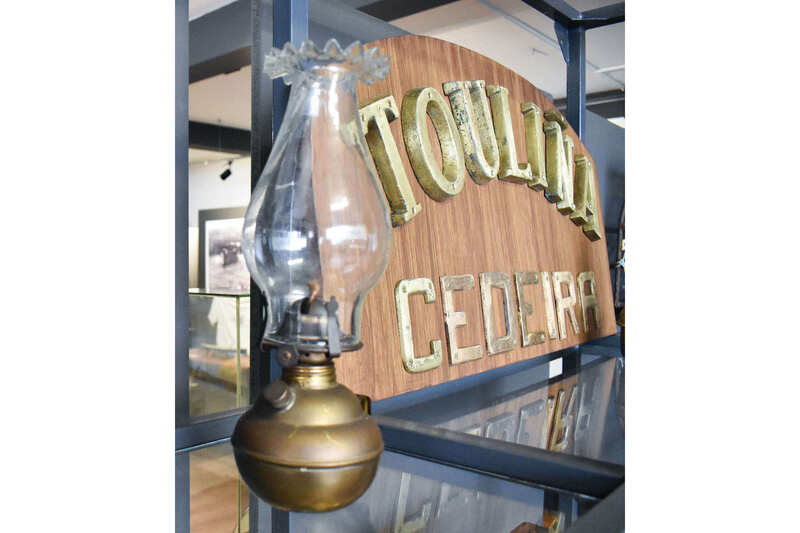 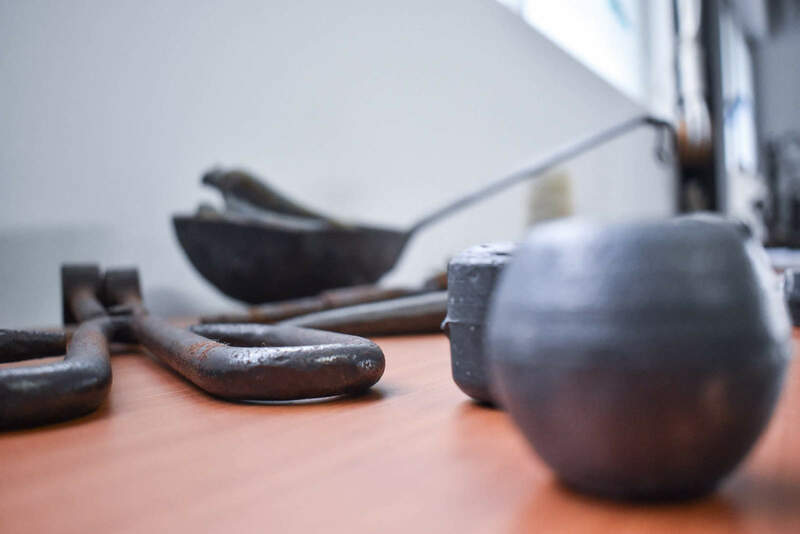 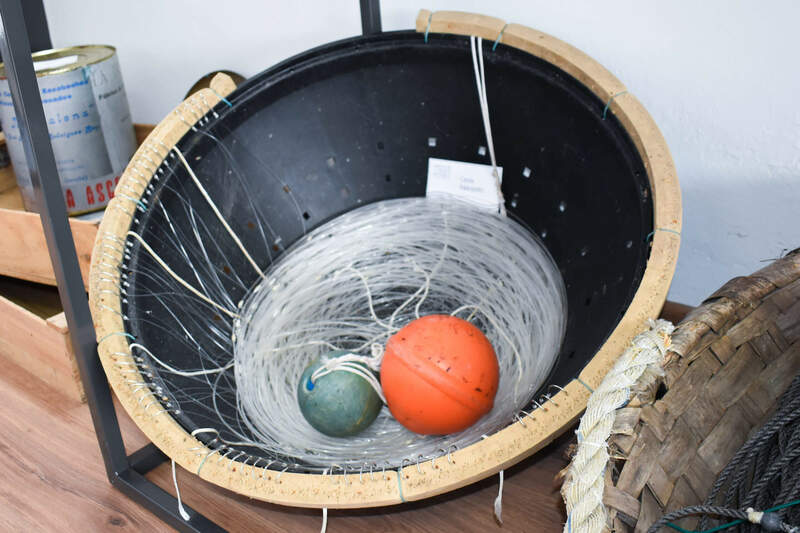 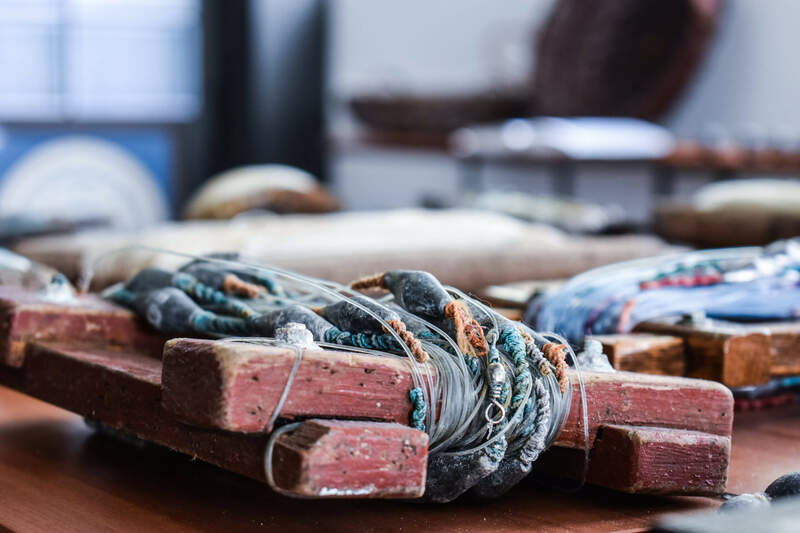 The visitor will also be able to see pieces that are no longer in use, such as several risones and anchors to anchor boats, lanterns and several steering wheels, among which one of the most important is an old steam fishing boat.